The department of Punjab historical studies organised a function in the honour of professor of Sikhism, Dr Kirpal Singh, here on Thursday at Sri Guru Granth Sahib Bhavan in Punjabi University here. Balwinderjit Kaur Bhatti, head of the department, spoke on the life and works of the Sikh scholar. Karamjit Kaur Malhotra, assistant professor of the department, spoke on the essays included in "Abhinandan Granth" entitled; "Punjab Revisited: Social Order, Economic Life, Cultural Articulation, Politics, and Partition". 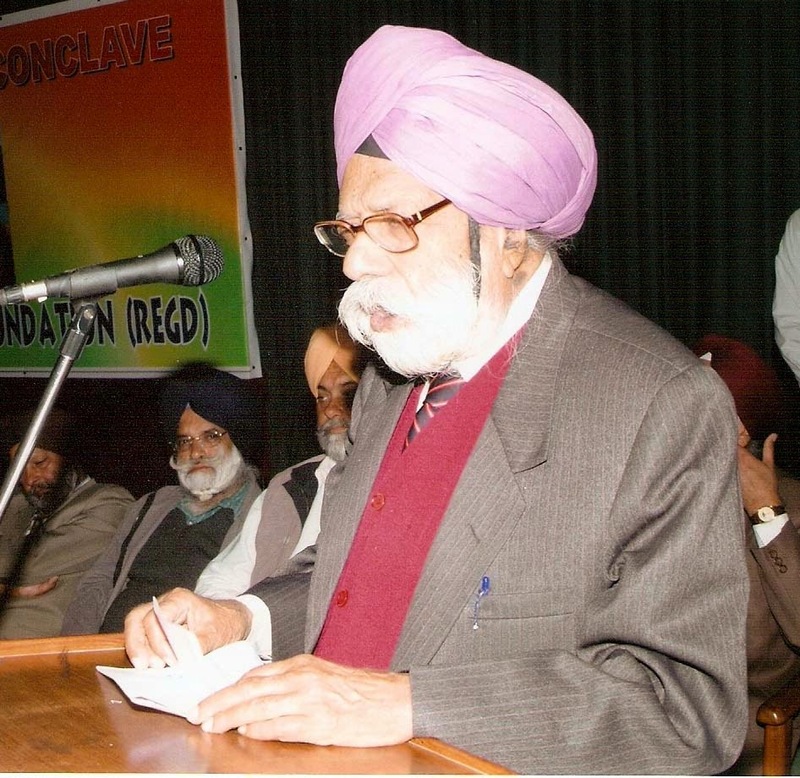 These essays have been written in honour of Dr Kirpal Singh. Eminent historian JS Grewal opined that Dr Kirpal was a self-made historian who had mastery over English, Punjabi and Persian. He established an oral history cell in the department in 1973 which is the only cell of this kind in this region. His great efforts for the preservation of Sikh history and work done on the partition of Punjab and "Janamsakhi Prampra," were applauded by different experts. Releasing "Abhinandan Granth", vice-chancellor Dr Jaspal Singh appreciated the dedication of Dr Kirpal Singh towards research work. Addressing the gathering, Dr Kirpal Singh shared the struggles of his life and told youngsters not to get bogged down by painful incidents of life.